May be needed for larger displays. Check your datasheets! Update December 2017 New, lower price is in effect! Update September 2016: Added option to install 5V boost. Note: as of July 2016 all our stock is now green boards, not purple as shown on the pictures. This is a simple breakout board for Sharp's new Memory LCD displays ( LS013B4DN02,LS013B4DN04, LS013B7DH03 as well as LS027B7DH01). It brings all pins to a 0.1" header and provides necessary caps and resistors. The new revision A2 also adds an optional boost converter for those wanting to run 5V display from sub 3.3V supply. The footprints are there, but parts are not populated to save cost. This is an open source hardware design under CC BY SA license. 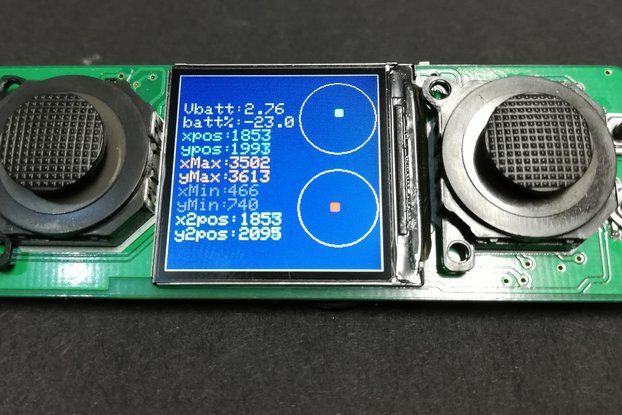 The display is not included as there are now several types of them, and depending on your needs you would be using a 5V or a 3.3V version or even the larger 2.7" version. Contact me and I'll point you to a source of displays. - Made in USA, including bare PCBs, assembly and test. Board size is 1.3"x1.5"
NEW The smemlcd Raspberry Pi library https://github.com/wrobell/smemlcd by Artur Wroblewski provides C library (with Python 3 bindings) for Sharp Memory LCDs. 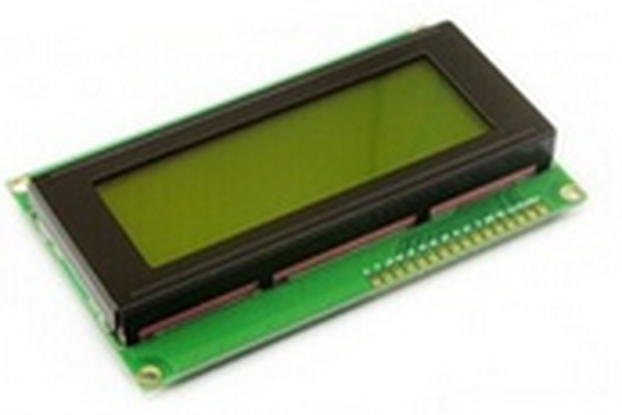 At the moment only 2.7" LCD screen (LS027B7DH01) is supported. Shipping is via USPS First Class or First Class International. Other options available upon request. I needed a display for daylight visibility and both the breakout board along with Sharp (128*128) memory LCD. worked like a charm.The sources and documentation provided were of nice quality. Overall happy with the product. Have ordered couple of more today from the seller. The board works exactly as expected and I like the fact the creator offers different setup options. It is a great board for prototyping. The part was shipped rapidly and arrive quickly. I was not expecting such fast service. The documentation is good, but I think it could be just a tiny bit better. I didn't have any specific communication with the seller as everything went smoothly. Used it to connect to a SHARP LCD LS027B7DH01(240x200) LCD. Worked great! Needed to rapidly prototype a system and the BREAKOUT board was "key" to getting it done quickly. Ordered it Tuesday, had it in my hands by the weekend and showed it to my client on Monday! Thank you so much! Please update your advertising to include support for this other Sharp LCD as well. Note: I modded the "SCS" signal because my Cortex-M4 MCU (Atmel SAMG55) only puts out a negative chip select and the Sharp LCD requires a positive chip select. Maybe add a footprint for an optional single logic gate on this line in the future? I liked that I could mount the BREAKOUT underneath the LCD (hidden inside my case), with the ribbon cable bending in a 180 arc. I liked that the pin header was not soldered in, giving end user a choice on which side to mount. This was exactly what I needed - a simple breakout for the Sharp LS013B7DH03 128x128 Memory LCD. It works perfectly. Right size, right price, right connections - thanks a ton! While this breakout board has positions for the extra voltage boost components to be fitted at a later date if needed, it would make a lot more sense to actually offer this board with those comps fitted, save the headaches that result afterwards. Yes, the board becomes a little more expensive to buy, but immediately useable! With the correct mods, this board is perfectly usable with the 2.7" Sharp memory LCD. The Sharp Memory LCD is an amazing high density display. Unfortunately that small ribbon connector is a pain to solder, especially if you are prototyping. 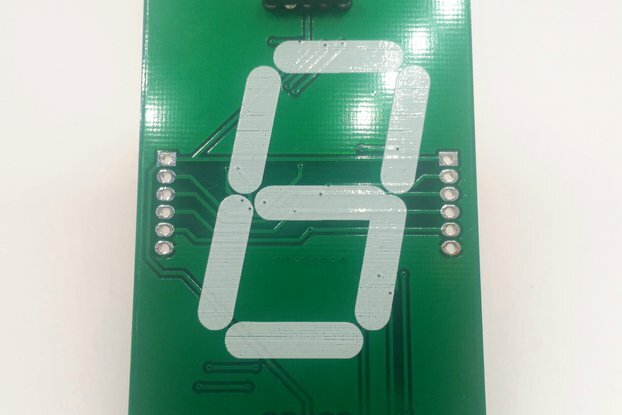 This small, well designed, breakout board solves those problems. And in both cases they arrived very quickly. Thanks for your kind words- it makes a huge difference to hear that!